Germany: Place brand insights and thoughts on the German nation brand, Germany’s country branding, reputation and positioning as country-of-origin. 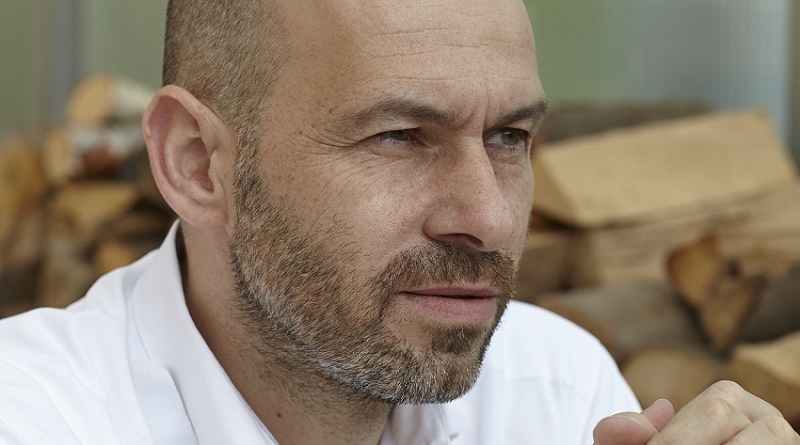 Christof Biggeleben talks about city brands, history, country branding, sports events and the image of Germany, Bavaria and Berlin. 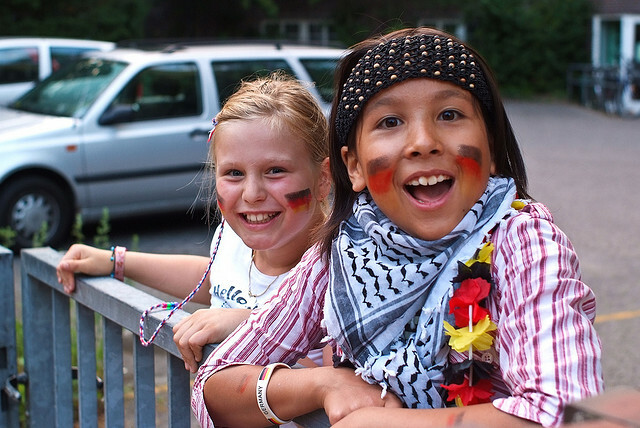 Summary and thoughts on result of Anholt-GfK Roper Nation Brands Index 2014: Reasons and implications of Germany as most admired country and nation brand. 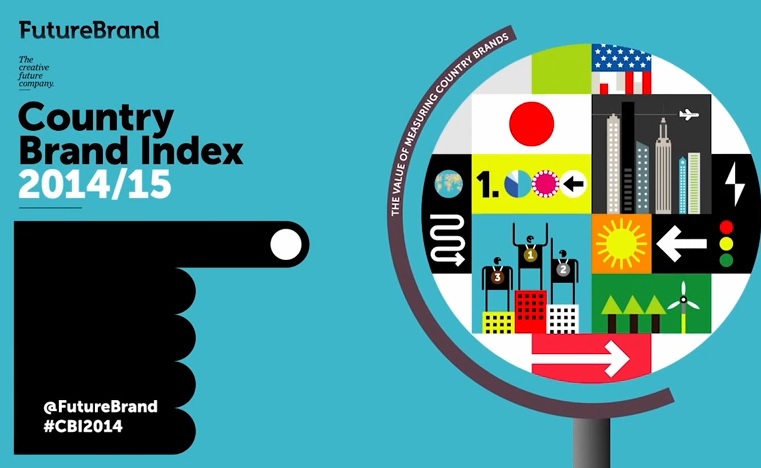 Japan, Switzerland, Germany have the strongest country brands, according to Country Brand Index 2014. But what makes a strong country brand? Some answers.